At the moment of welcoming the Catalan ogre for this quarter-final first leg of the Champions League, Manchester Utd is not at its best … The club has just lost Mancunian 3 games in its last 4 outings. The Red Devils were eliminated in the FA Cup at Wolverhampton (2-1) and then failed at Arsenal (2-0) and again at Wolverhampton (2-1) in the league. So, on this last month of competition, MU posted a success on Watford (2-1) at Old Trafford. In its den, on the European scene, Manchester Utd has been defeated 3 times on its last 5 receptions, against Sevilla FC (1-2), Juventus Turin (0-1) and lately PSG (0-2) . 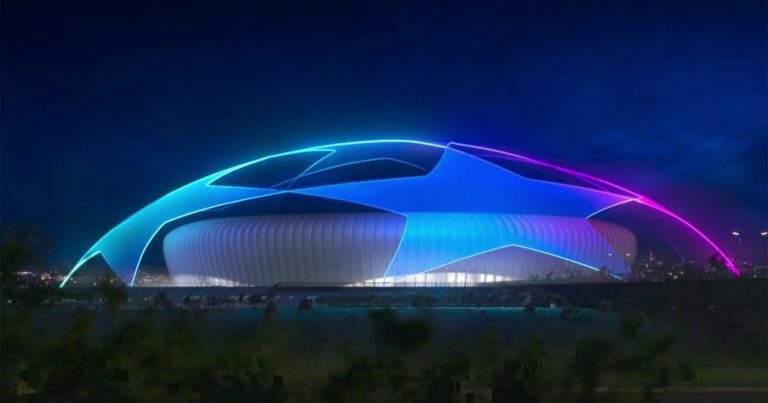 Will FC Barcelona be the next victorious guest in the “Theater of Dreams”? are in a sparkling form. The band in Messi is undefeated for a month and signed a nice win against Atlético Madrid (2-0) at Camp Nou this Saturday, taking a big step towards a new national title. In this Champions League, Barça, who eliminated Lyon (0-0 and 5-1) in the round of 16, has not lost away this season, recording 2 wins in Tottenham (4-2) and PSV Eindhoven (2-1) and 2 draws on the grounds of Inter Milan (1-1) and Lyon (0-0). What hope for a beautiful evening in the north of England for the Catalans? FC Barcelona remain on 1 success in front of Manchester United (1-0), friendly in 2017. Anecdotal, but still. Manchester United have lost 3 of their last 4 meetings. Barça are undefeated since March 6, a month of invincibility for teammates Lionel Messi (5 wins and 1 draw). Barça beat Atlético Madrid (2-0) at Camp Nou on Saturday night, and takes a big option for the Spanish title. Manchester United lost 2 goals to 1 in Wolverhampton last Tuesday in the Premier League. The Catalan club is undefeated outside in the Champions League this season (2 wins and 2 draws). The Manchester club have won only one game (Young Boys Bern) at its 5 European receptions at Old Trafford. FC Barcelona could well emulate the PSG that had prevailed at Old Trafford (2-0) in the previous round … The Catalan club, almost champion of Spain, wants to achieve the double Liga-C1. Released from any pressure in the league, the stratospheric Messi and his teammates should ensure during this round to go to England.